A Long History of Excellence. 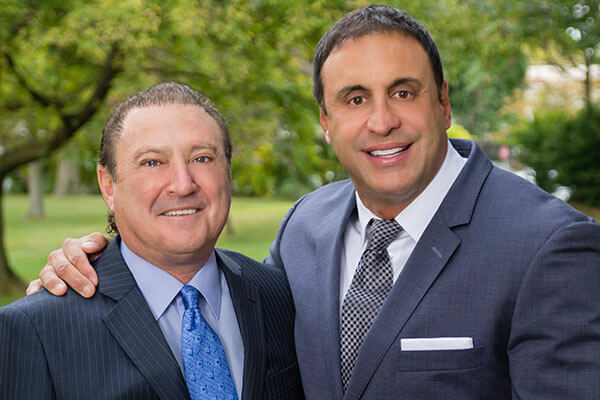 For over 40 years, Scarsdale Dental Associates has been a leader in the dental care industry, serving patients in the Westchester community. We combine decades of experience and tradition with state-of-the-art technology and innovative techniques to offer comprehensive dental care. Our practice provides first-class restorative and cosmetic treatments. Many dental practices add cosmetic dentistry services to their existing practices, but few have developed into leading experts in the field. We provide a trusted process and personalized, holistic approach that few other practices can offer. We take the time to cultivate relationships with our patients, understand their concerns and educate them about treatment options. Through personalized care and attention to detail, we’ve gained a reputation as an exceptional dental practice.